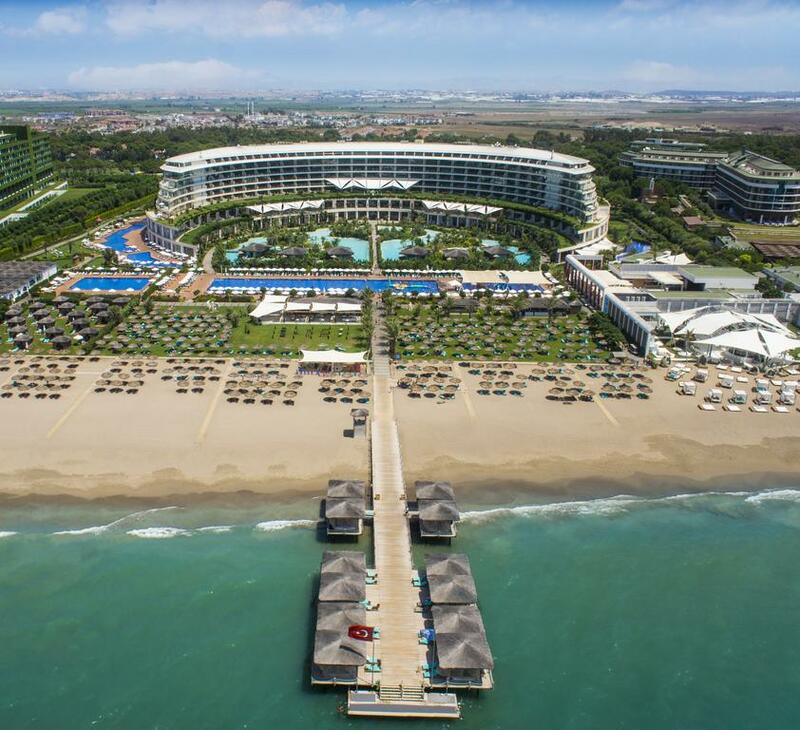 7 Nights at 5* Maxx Royal Belek Golf Resort, Belek, A/I. 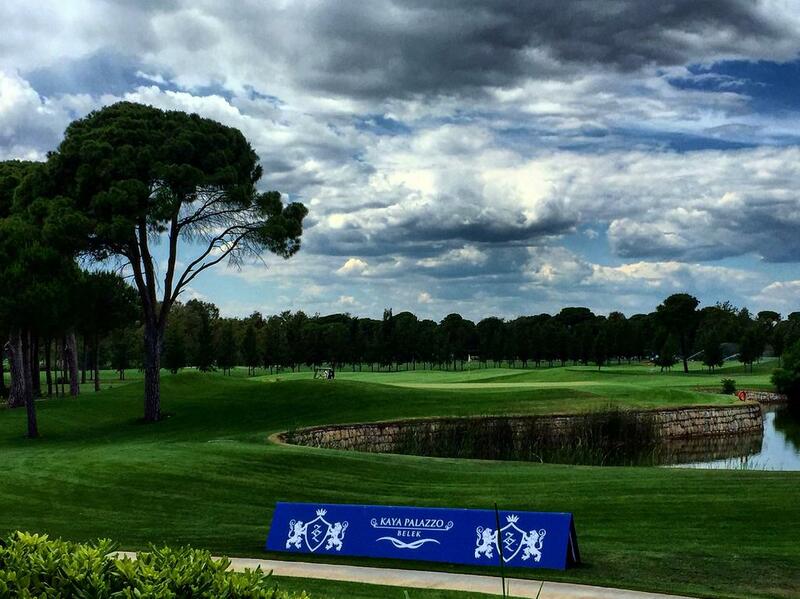 5 rounds of golf at: Montgomerie x 2, Titanic Golf, Faldo & Kaya Palazzo. 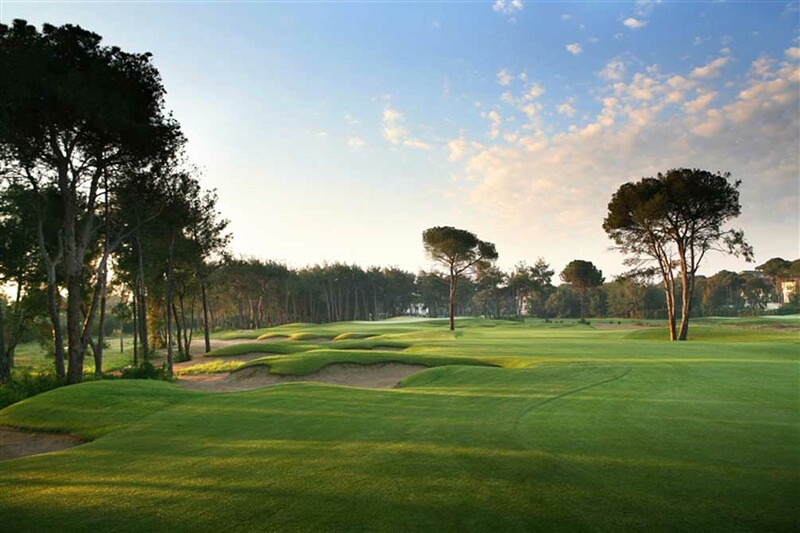 7 Nights at 5* Maxx Royal Belek Golf Resort, Belek, A/I. 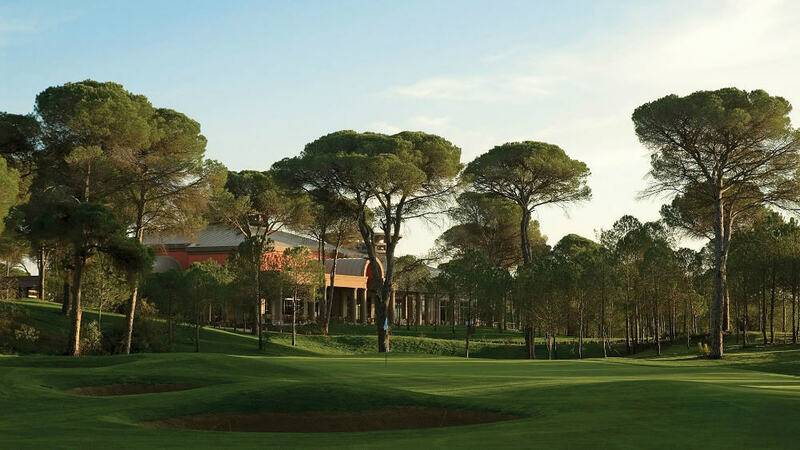 5 rounds of golf at: Montgomerie x 2, Titanic Golf, Faldo & Kaya Palazzo. Antalya airport & golf return transfers. Based on 2 persons sharing a twin room.